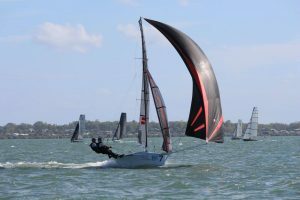 The Brisbane 18 Footers are proud to be conducting the 2018 12 Foot Skiff Australian Championship “Norman Booth Trophy” from 30th March to 2nd April 2018. 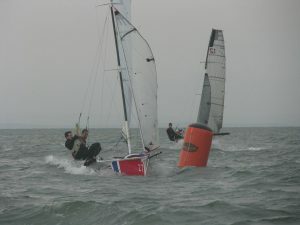 Racing is conducted in 12 Foot Skiffs complying with Addendum A of the Interdominion 12ft Sailing Championship Rules. The championship will be decided over 6 races.